Welcome to the January 18 edition of the EGT Friday Sportscar Round-Up, brought to you in association with Marc Brunel Recruitment, the specialists in providing talented engineering professionals to the motorcycle, historic motorsport and classic car restoration industry. As the build-up to the Rolex 24 Hours of Daytona continues, there was plenty of news from the world of sportscar racing this week. 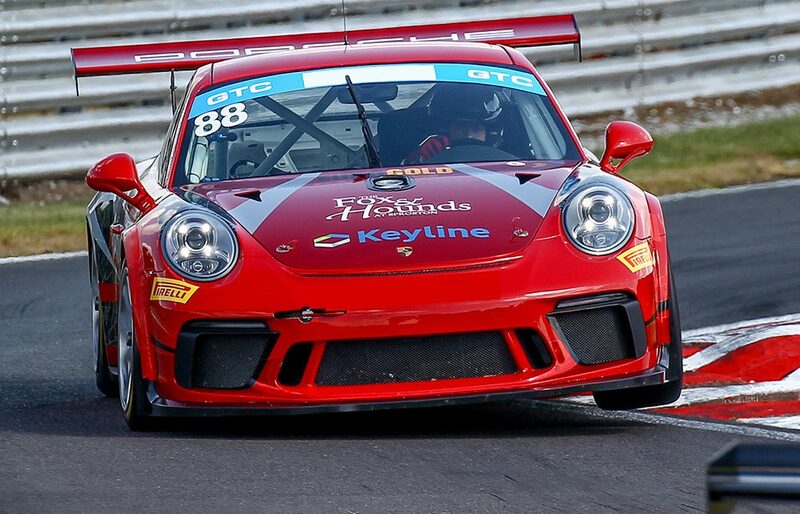 Cheshire-based WPI Motorsport has announced that it will campaign a Porsche 911 GT3 Cup car in the forthcoming British GT Championship. To be driven by Michael Igoe and Adam Wilcox, who together finished seventh in the 2018 Britcar Dunlop Endurance Championship Sprint Category and have considerable experience as a driver partnership, 2019 will represent a return to the British GT grid for the Stuttgart manufacturer. Blancpain GT Series & Intercontinental GT Challenge. Mercedes-AMG has announced that it will contest a full-season Intercontinental GT Challenge Powered by Pirelli campaign. Six entries, more than any other GT3 model, will be on the grid for the opening round, the Liqui-Moly Bathurst 12 Hour on February 1 – 3. For Bathurst, Tristan Vautier will partner Thomas Jaeger and Kenny Habul in the SunEnergy1 Racing entry. Raffaele Marciello will partner Maxi Buhk and Maxi Götz behind the wheel of the MANN FILTER GruppeM Racing entry. Maro Engel, Luca Stolz, Gary Paffett will share the driving duties in the Mercedes-AMG Team Craft Bamboo Black Falcon car. 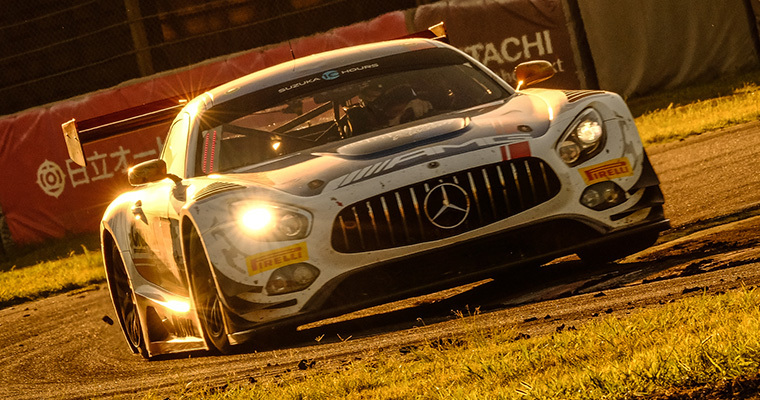 Stefan Wendl, Head of Mercedes-AMG Customer Racing is looking forward to the demands and competition that the 2019 Intercontinental GT Challenge will offer. 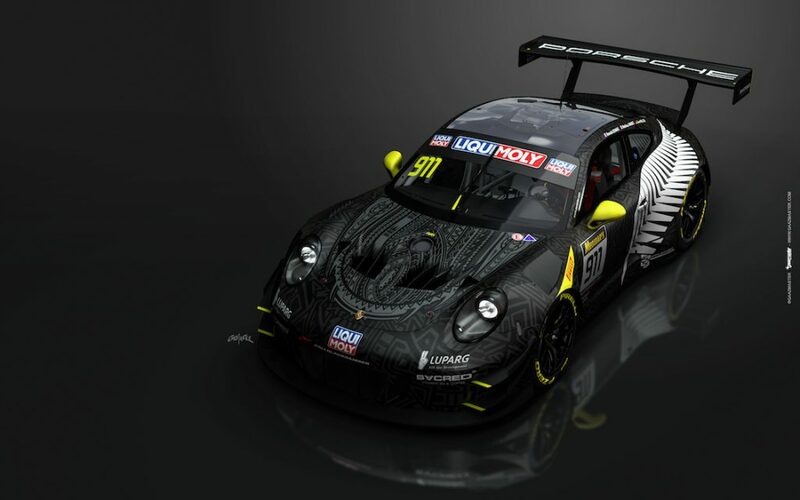 Continuing the focus on Mount Panorama, Porsche Motorsport Asia Pacific has announced that it will support Earl Bamber Motorsport and Team Carrera Cup Asia at the Liqui-Moly Bathurst 12 Hour. 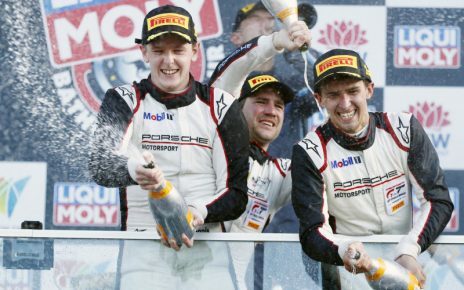 Photo: Porsche Motorsport Asia Pacific. Earl Bamber Motorsport will be fielding two Porsche 911 GT3 Rs for the race with Team Carrera Cup Asia entering a Porsche 911 GT3 Cup car. Six Porsche factory drivers will share the piloting duties at Bathurst, with Romain Dumas, Mathieu Jaminet and Sven Müller behind the wheel of the #911 car and Dirk Werner, Matt Campbell and Dennis Olsen aboard the #912. Hertfordshire,UK-based David Pittard is set to race in the 2019 Total 24 Hours of Spa after signing to race with Walkenhorst Motorsport within the team’s BMW M6 GT3 programme. 26-year-old Pittard has a huge range of experience to draw from, having raced in historic series as well as finishing second in the 2017 British GT GT4 Silver drivers’ standings, partnering Alex Reed in the Lanan Racing Ginetta G55 GT4. 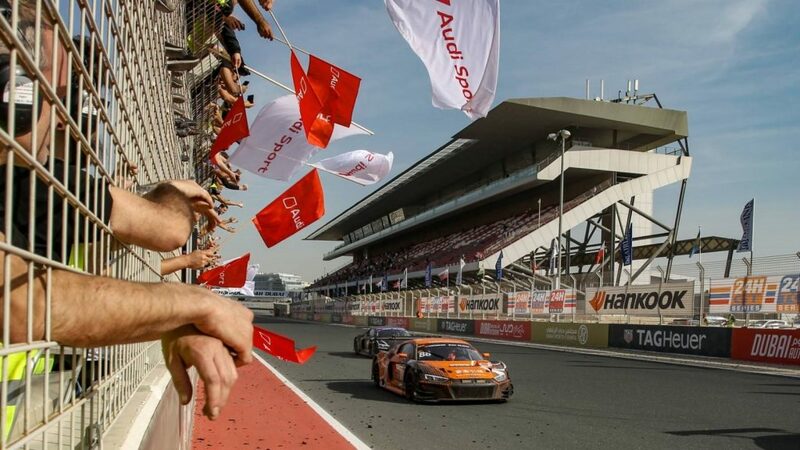 The first race of the 2019 24H SERIES got underway at the Dubai Autodrome on January 11-12-13 with the 24H DUBAI, Round One of the 24H SERIES Champion of the Continents series. Overall victory went to the #88 Car Collection Motorsport Audi R8 LMS with the driver line-up of Dimitri Parnhofer, Christopher Haase, Frédéric Vervisch and Rik Breukers who finished one lap ahead of the #7 MS7 by WRT Audi piloted by Mohammed Saud Fahad Al Saud, Michael Vergers, Christopher Mies and Dries Vanthoor. Completing the overall podium positions was the #11 Bohemia Energy Racing with Scuderia Praha Ferrari F488 GT3 driven by Jiří Písařík, Josef Kral and Matteo Malucelli. The #88 entry took the lead going into the final eight hours of the race with Vervisch posting fastest lap of the of the race just after 08:00 local time on the Saturday morning. Dutchman Rik Breukers took the chequered flag for the Car Collection entry and was delighted at the result. Class honours in the A6-AM category went to the #25 HTP Motorsports Mercedes-AMG GT3 of Alexander Hrachowina, Martin Konrad, Bernd Schneider, Indy Dontje and Brice Bosi, who finished one lap ahead of the #91 Herberth Motorsport Porsche 911 GT3 R piloted by Daniel Allemann, Ralf Bohn, Robert Renauer and Alfred Renauer. 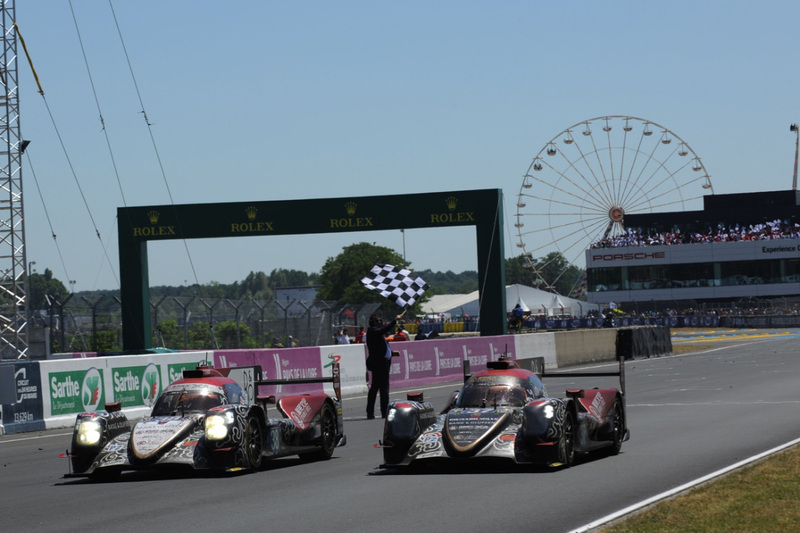 The 2019/20 Asian Le Mans Series will see the championship visit Australia for the first time. The series will race at The Bend, Australia’s newest permanent circuit and second only to the Nordschleife in being the longest permanent race track in the world. 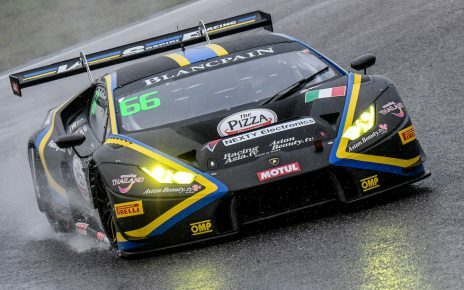 With the Asian Le Mans Series being run during the Australian summer, series organisers hope that the move will encourage Australian teams to compete in both domestic programmes and Asia’s premier prototype series. The calendar for the 2019/20 Asian Le Mans Series will be announced over the coming weeks. Cyrille Taesch Wahlen, Managing Director of the Asian Le Mans Series is looking forward to the opportunities that expansion into Australia will offer. “We had been considering an expansion into Australia for quite some time, but we needed to find the right opportunity,” commented Taesch Wahlen. “I visited the Bend last year and was blown away by the high standard of the track and the facilities. This, along with the enthusiasm being shown by the circuit management team, made it an easy decision. Next week sees the build-up to the Rolex 24 at Daytona, the first round of the 2019 WeatherTech SportsCar Championship. Track action at Daytona International Speedway starts at 09:00 local time with Practice 1 for the Michelin Pilot Challenge grid. Silver and Bronze drivers in the Rolex 24 GTD category will be out on track at 11:05 local time for their first practice. The lights go out for the start of the Rolex 24 at Daytona at 12:35 local time (19:35 UK time) on Saturday January 26. Wherever you are and whatever you’re doing, the EnduranceandGT team hopes you have a fun weekend!